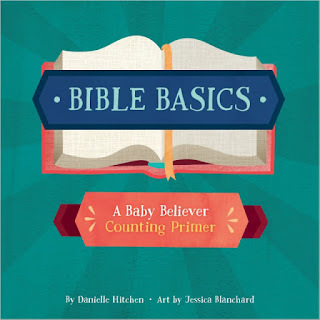 Bible Basics is the first of what will become the Baby Believer Primers, a series that formats the foundational beliefs of the Christian faith into manageable concepts small children can categorize and retain, like small numbers and letters. 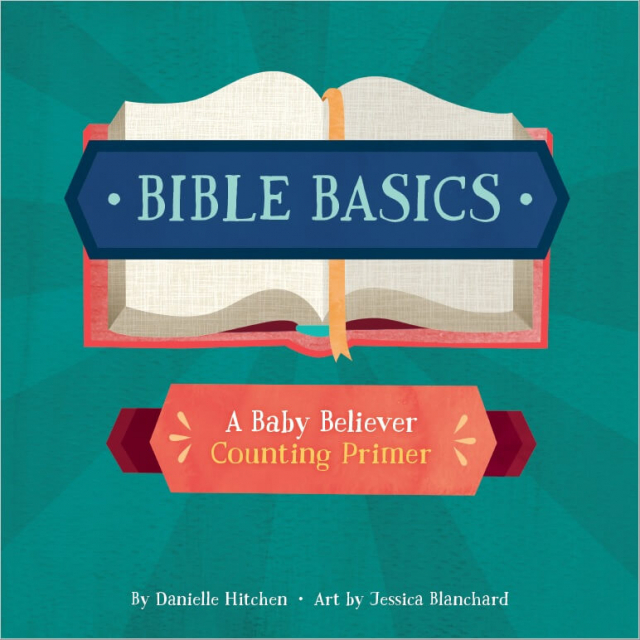 It shares some great points about the basics of the bible, get the word of God in them at a very young age and watch them grow spiritually in him. Great book for parents to partner with their children as they learn the basics of the bible and may they hide in forever in their hearts. This would make such a great gift for a new baby, or a dedication. I have a copy to give to one of you. Just simply tell me why you wanna win this book and one of you will be the lucky winner.